I encourage you to read Adam Greenfield’s analysis of Uber and its core values — it’s brilliant. What riders are not told by Uber — though, in this age of ubiquitous peer-to- peer media, it is becoming evident to many that this has in fact been the case for some time — is that they too are rated by drivers, on a similar five-point scale. This rating, too, is not without consequence. Drivers have a certain degree of discretion in choosing to accept or deny ride requests, and to judge from publicly-accessible online conversations, many simply refuse to pick up riders with scores below a certain threshold, typically in the high 3’s. All such measures stumble in their bizarre insistence that trust can be distilled to a unitary value. This belies the common-sense understanding that reputation is a contingent and relational thing — that actions a given audience may regard as markers of reliability are unlikely to read that way to all potential audiences. 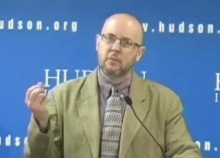 More broadly, it also means that Uber constructs the development of trust between driver and passenger as a circumstance in which algorithmic determinations should supplant rather than rely upon (let alone strengthen) our existing competences for situational awareness, negotiation and the detection of verbal and nonverbal social cues. Contrast this model to that of MaraMoja Transport, a new company in Nairobi that matches drivers with riders on the basis of personal trust. 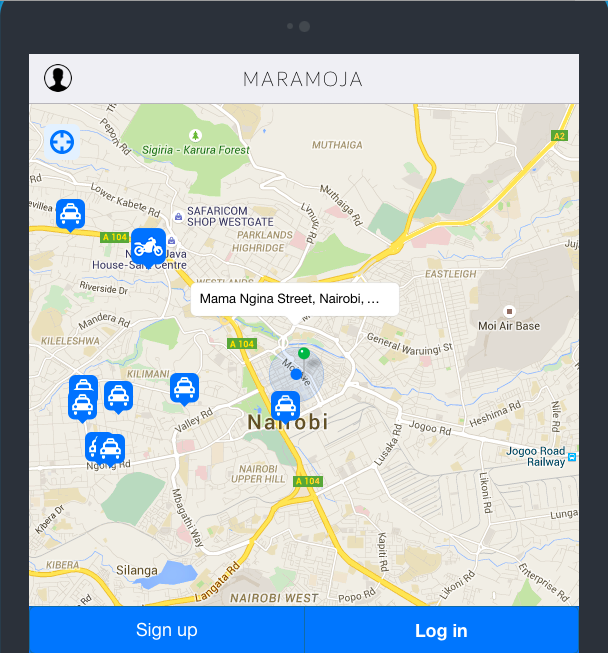 Users of MaraMoja compare experiences with those of their friends and acquaintances: if someone you know well and like has had a good experience with a driver, then you can feel pretty confident that you’ll have a good experience too. But of course some of your friends will have higher risk tolerances than others; some will prefer speed to friendliness, others safety above all... It’s a kind of multi-dimensional sliding scale, in which you’re not just handed a single number but get the chance to consider and weigh multiple factors. MaraMoja also rejects Uber’s infamous surge-pricing model in favor of a fixed price based on journey length. So, all in all, like Uber — but human and ethical.